This afternoon, Google published its “Best of” lists for content available for purchase/download through Google Play. The lists consist of the top selling movies, TV shows, albums, books, games, and apps of 2015. In the “best games” category, games like Crossy Road, Candy Crush Soda Saga, Madden NFL Mobile, Minecraft, Lifeline, and Need for Speed No Limits make the list. As for apps, the “best” include the likes of Robinhood, Colorfy, HBO Now, Wishbone, YouTube Kids, Twitch, Peak, and Google Photos. As for albums, Adele killed everyone, followed by Drake, Kendrick Lamar, and the Fifty Shades of Grey soundtrack. In movies, Interstellar was king, followed by Lucy, American Sniper, The Interview, and Kingsman: The Secret Service. For TV shows, Game of Thrones and The Walking Dead topped the list. 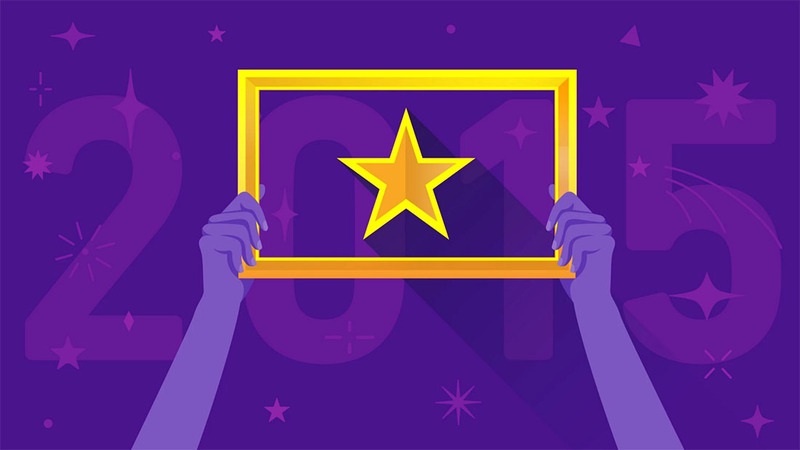 To check out everything that made Google’s “Best of 2015” list, hit up the link below.